All Posts Tagged With: "transportation"
On both my trip to and from the Batu Caves , the trains barely picked up any speed. 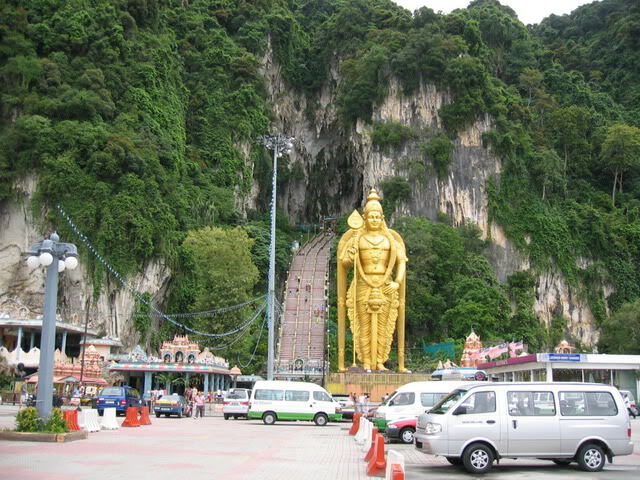 I felt as if a … Coming back from the Batu Caves actually took twice as long as the train kept stopping at various points for whatever reasons. 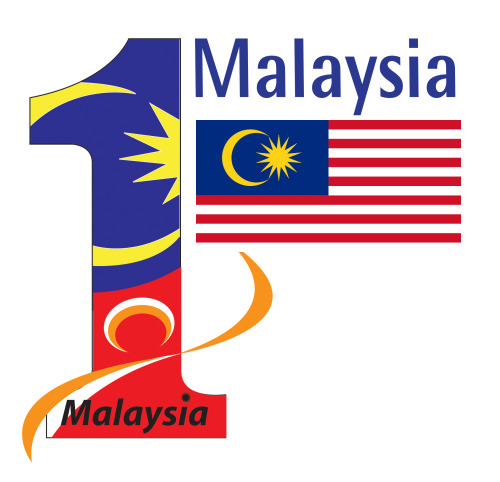 Sales Consultant (Selangor – Selayang ).